Houshang Karimi received the B.Sc. and M.Sc. degrees from Isfahan University of Technology, Isfahan, Iran, in 1994 and 2000, respectively. He obtained the Ph.D. degree in electrical engineering from the University of Toronto, Toronto, Ontario Canada, in 2007. He was a visiting researcher and a Postdoctoral Fellow in the Department of Electrical and Computer Engineering, University of Toronto, from 2001 to 2003 and from 2007 to 2008, respectively. 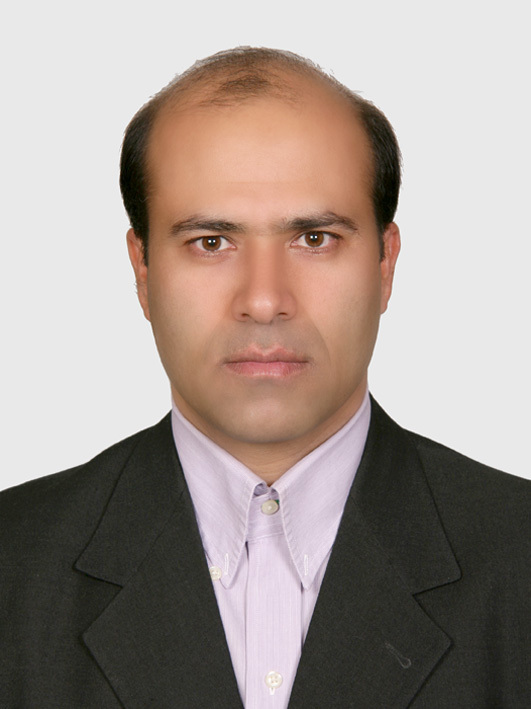 He was an Assistant Professor in the Department of Electrical Engineering at Sharif University of Technology, Tehran, Iran, from 2009 to 2012. From June 2012 to January 2013, he has been a visiting researcher in the ePower Lab of the Department of Electrical and Computer Engineering at Queen's University, Kingston, ON, Canada.